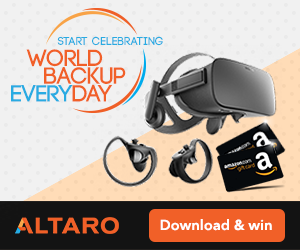 Do you ever think about which tools would you install if your computer broke or you changed your job? Got new computer only to discover it’s missing your favorite tools? 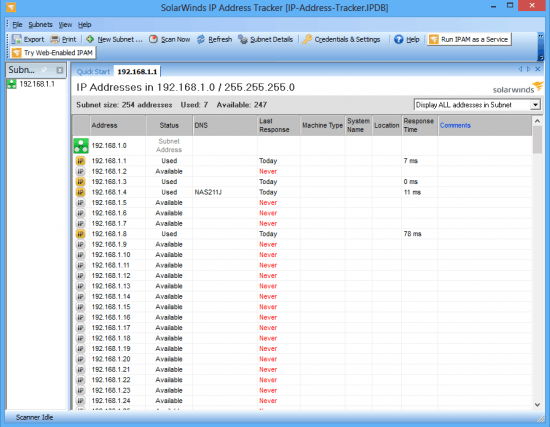 Well SolarWinds IP Adress Tracker is one of those tools, at least for me. I use it daily and I enjoy it greatly, so much actually, that I would be quite sad without it. What I really like about it, is memory – it remembers and shows last scan, so that you don’t have to re-scan every time you open it. It’s fast and it shows all required data. Another cool feature is that you can add multiple IP scopes on the left side – if you have more sites and just click on that site and it opens last scan, you can also add notes to the ip in case you need to see it every time you check that range. If you have SNMP enabled devices, you can enter credentials and it will show you names and types. 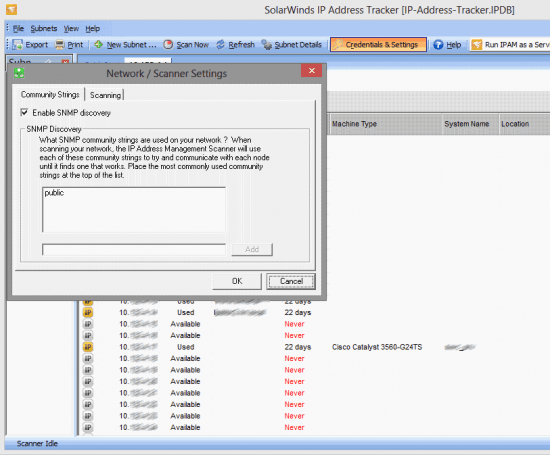 Solarwinds IP Adress Tracker can also run as service if you need it. Solarwinds designed IP Adress Tracker with such features that Excel IP management is no longer required. 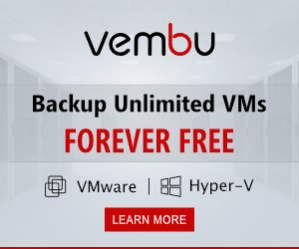 If you require more features there is SolarWinds IPAM – IP Adress Manager which is IP management on steroids.